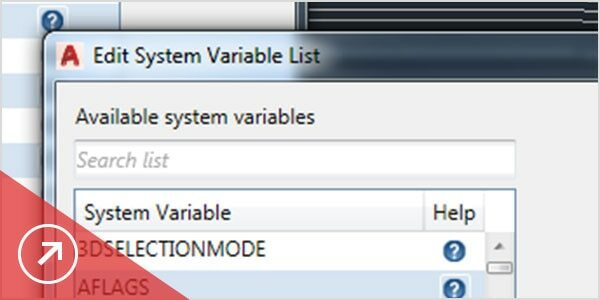 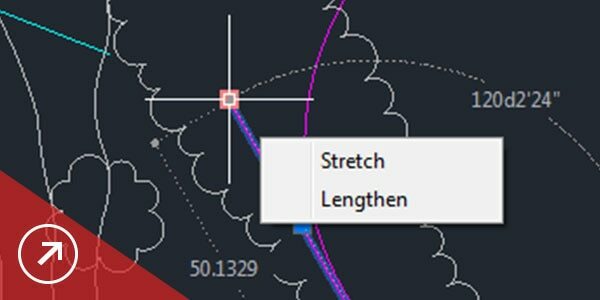 Easily identify and document graphical differences between 2 versions of a drawing. 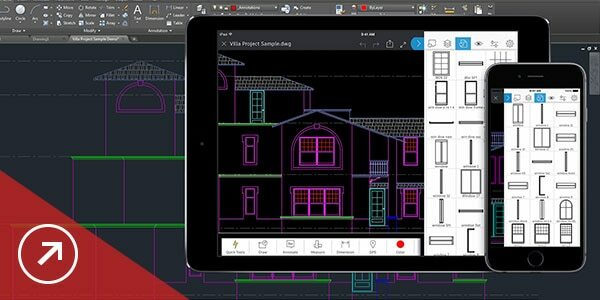 Save drawings from your desktop so you can view and edit them on the AutoCAD web and mobile apps. 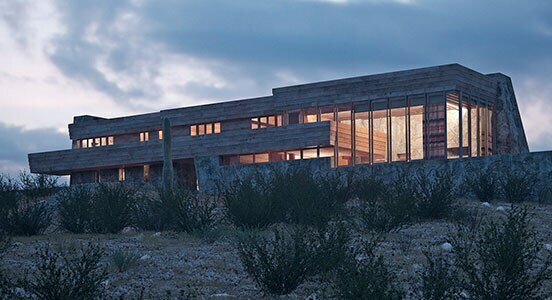 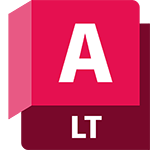 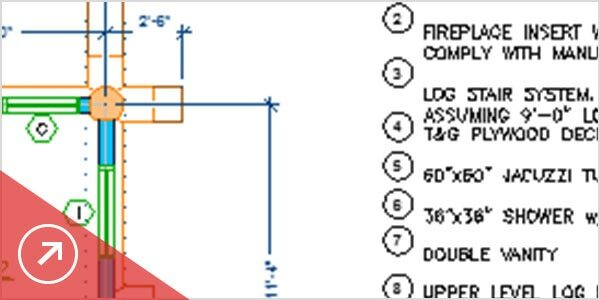 With monthly and annual options, subscribing to AutoCAD LT is flexible and cost-effective. 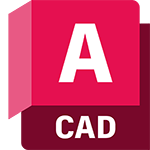 Migrate your files and custom settings from previous versions of AutoCAD LT.
1-on-1 phone support, remote desktop assistance, and more included with your subscription.